Contest Directions: Burt Reynolds has died at the age of 82. The actor went into cardiac arrest at a Florida Hospital, were CPR was performed for a considerable amount of time. His family was by his side. 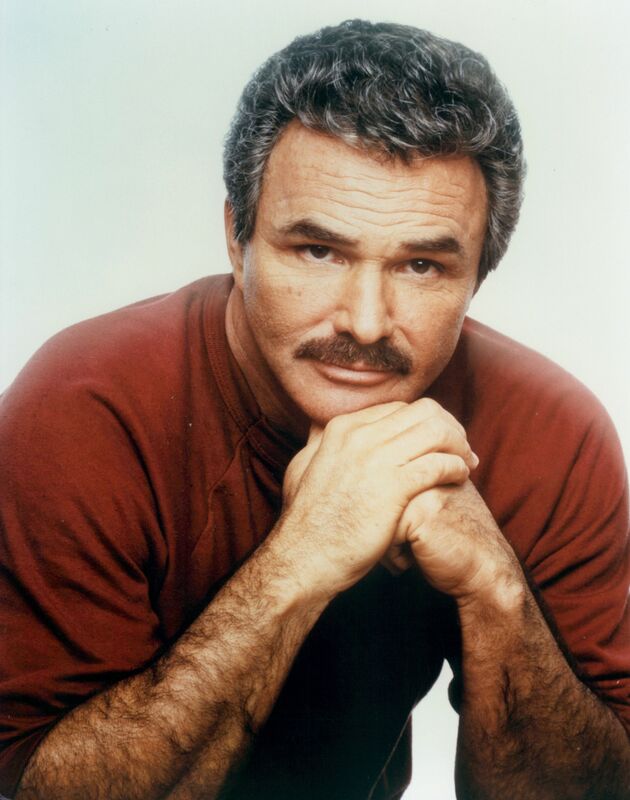 Burt starred in TV shows such as Gunsmoke, Riverboat and Hawk. He rose to fame for his breakout role as macho Lewis Medlock in the backwoods nightmare "Deliverance". He has nearly 200 film and TV credits with multiple successful films including White Lightning, The Longest Yard, the incredibly popular Smokey and the Bandit and Boogie Nights. His movie, "Defining Moments", is set to be released in December 2018. He was also currently filming "Once Upon a Time in Hollywood" alongside Margot Robbie, Brad Pitt and Leonardo DiCaprio, which is expected to hit theaters in 2019. Awesome job, with Burt perfectly worked into poster! Thank you, very much, Burt was a good one, really liked his acting . Congrats on the Gold and a great tribute, Hobbit! Wonderful Tribute! Congrats on the Gold, Hobbit! Fantastic tribute! Great mood and background tone! Congrats on the win Manosart, good one!!!!! Silver Congrats, Mano! Wonderful tribute! Great Work! Congrats on the Silver, Mano! Congrads on the BRONZE cup, You be moving on up to the big time. Thanks Ho but I think it just a cowinkydink. Great tribute and reminder Gummy! We'll all have to take that walk one day...Grats on the Bronze! Super Job! Congrats on the Bronze Cup, Gummy! Great tribute and reminder of Burts Indiana Jones offer! Woody Congrats MrAssad! Awesome look-see at Burt in that movie poster! Great job with Bobble Head Burt tribute! Congrats on 5th Denling, he was a good actor. Tight score between A+++ chops! Great Tribute Denlig! Fantasic job, looks natural! Liked your tribute alot, HH! Nice vintage look of young and old Burt! When you flip things with text, make sure to flip the text back so it reads right.